BSNL’s online portal can now be used to generate an OTP for Aadhaar-mobile re-verification for select customers. 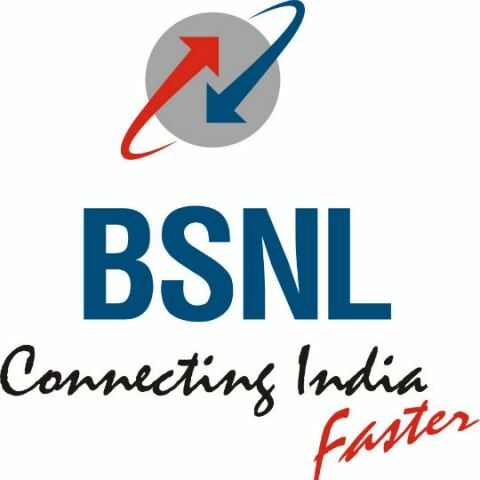 State-run telecom operator BSNL has started the online Aadhaar-mobile SIM re-verification process for select customers. The BSNL portal now gives NRIs, senior citizens and physically challenged customers an option to link their 12-digit Aadhaar cards with their mobile SIMs without visiting a BSNL store. The new online Aadhaar-SIM re-verification service is now live and can be accessed on BSNL’s web portal. BSNL users for whom the process applies, can head to the portal and sign-up for re-verification by creating an account. Post the sign-in/sign-up process an OTP will be sent to the mobile number which needs to be re-verified. Customers will then need to enter the OTP on the website to confirm and bring up an online form. Documents such as address proof, photos, etc need to be uploaded. On submission of the form, a transaction ID will be generated and an SMS (Reverification CAF Submitted For GSMNO :xxxxxxxxxx TRANSACTION_NO:xxxxxxx ) will be sent to the customer. This transaction ID will remain valid for 48 hours. Customer will then have to share this transaction ID and Mobile number with a known person (Trusted Person) having Aadhaar number registered with a mobile number (ARMN) and who is willing to share his/her Aadhaar number for the verification of senior citizen/NRI/physically challenged customer’s Mobile Number. The Trusted Person will then have to go to this link and enter the Mobile number and Transaction ID which is shared by the re-verification customer. The Trusted Person will be shown the details entered by the re-verification customer after which he/she will be required to enter their Aadhaar number. Another OTP will be received by the Trusted Person on their Aadhaar Registered Mobile Number. After OTP validation, an SMS will be sent to the customer for completion of process. Once the process is complete, the entered details will be sent for verification to a Circle Admin who will once again verify the details. Finally, a SMS will be sent to the re-verification customer about successful completion. BSNL couldn't have made an online process more complicated that this. All other users on any other telecom network can complete the Aadhaar-mobile re-verification process through the new IVRS service.